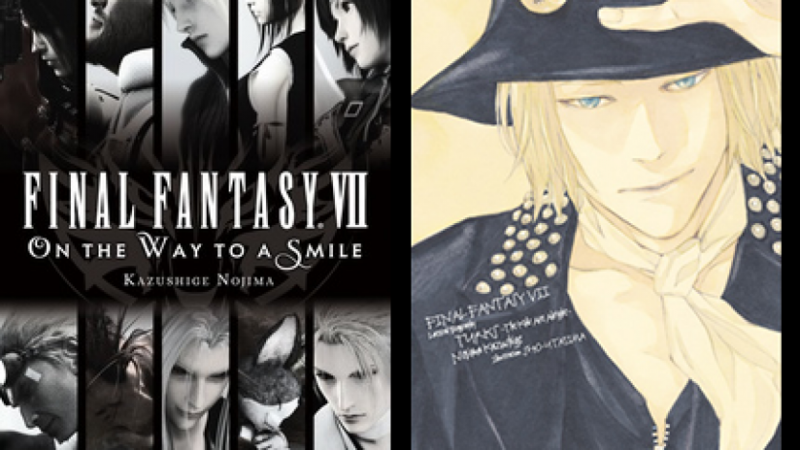 Tag "On the Way to a Smile"
Pixel has produced revised editions of the FFVII novellas to serve as audiobook companions – check them out! 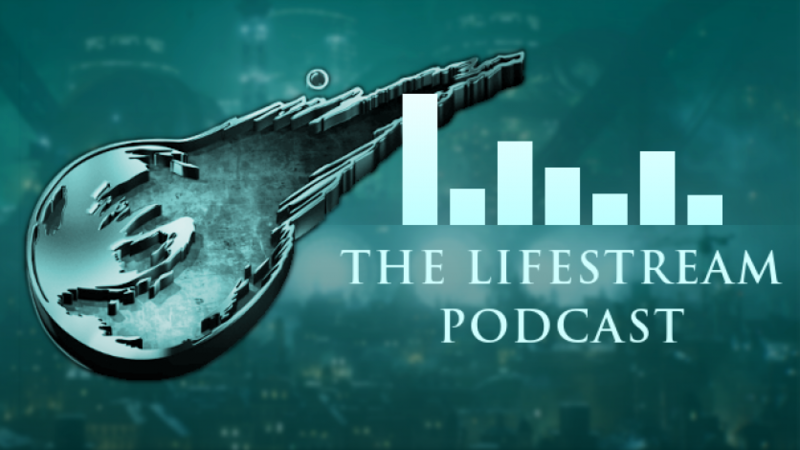 It’s the fifth episode of TheLifeStream.Net Podcast! 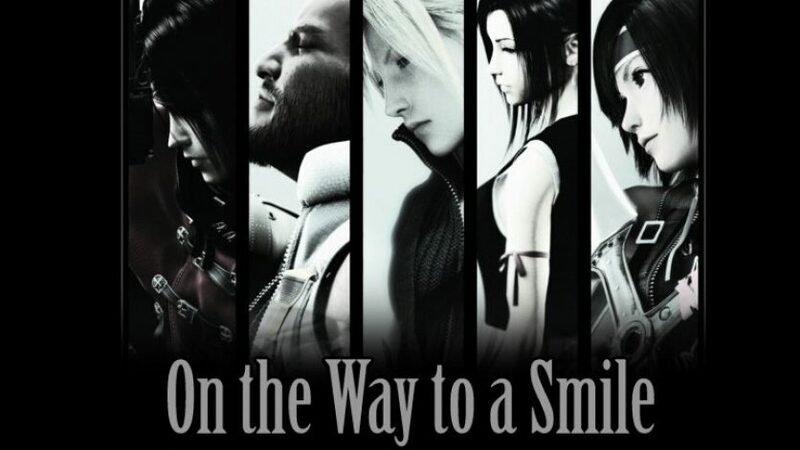 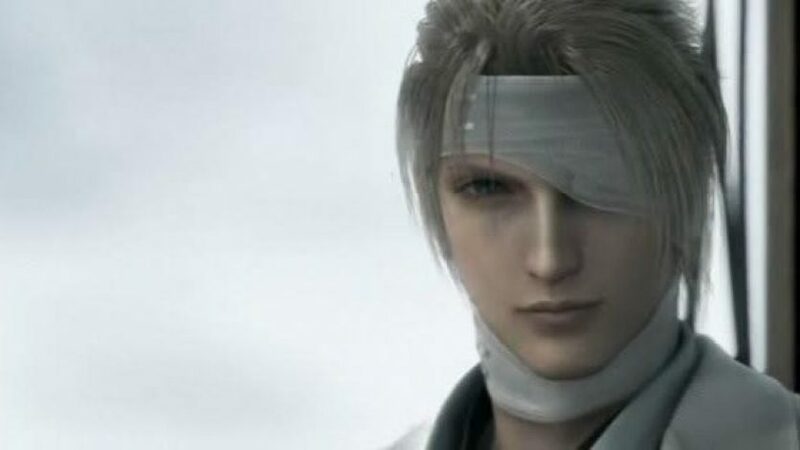 Join us as we go on a mythical journey into all things Final Fantasy! 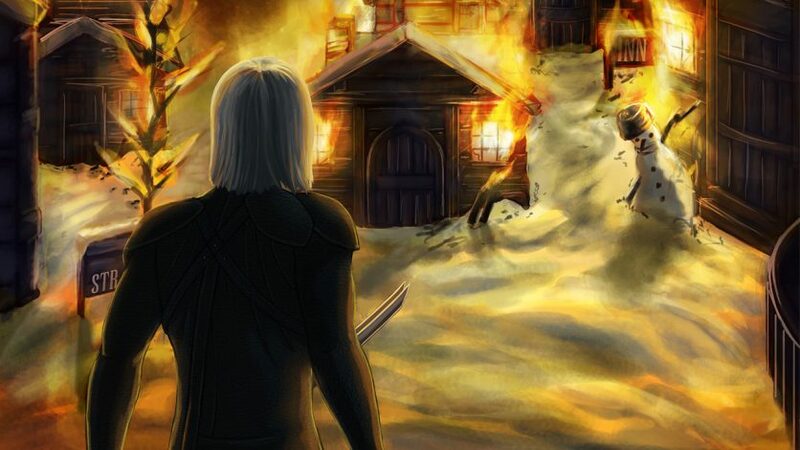 Vacating leadership tops out a heavy news cycle in our latest roundup.